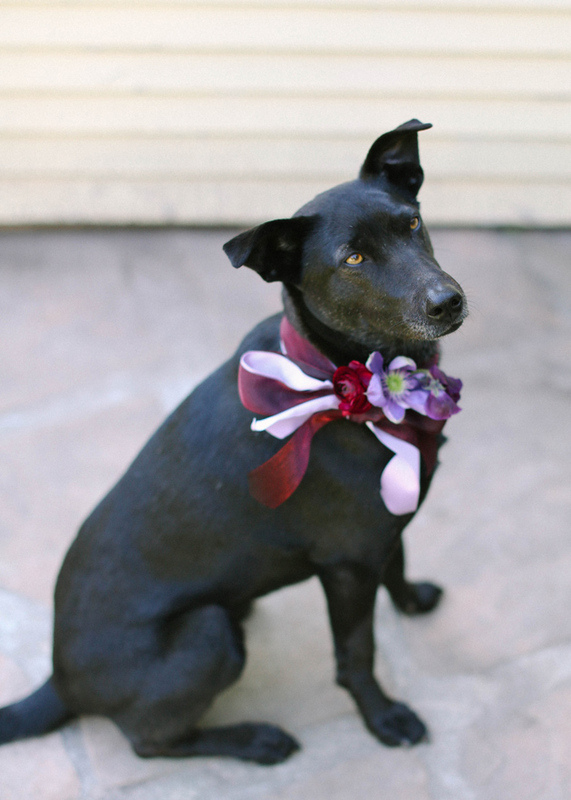 Last week, I featured a bouquet with a two-tone bow, and this week I’m showing how you can use this same idea and put it on your puppy head. Here’s Mira modeling her two-tone bow. 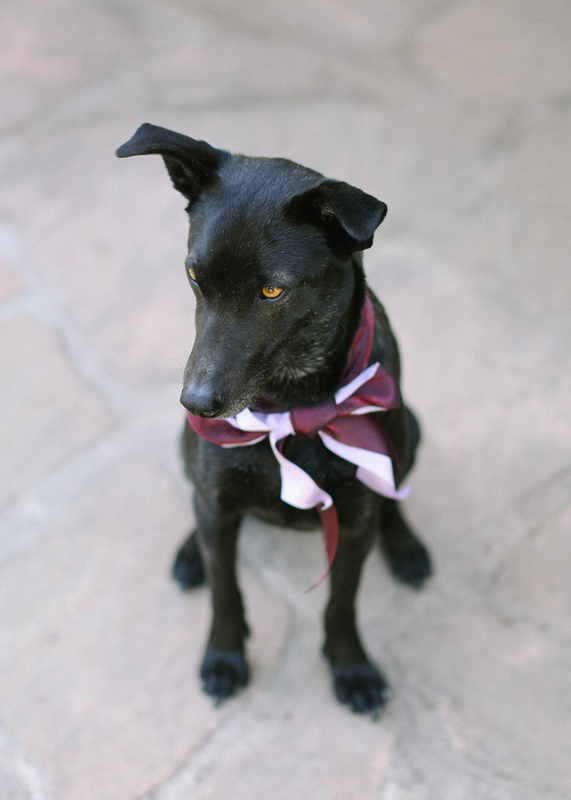 I love to see dogs taking part in a wedding! There is an extra interesting thing to capture! Thank you for sharing!